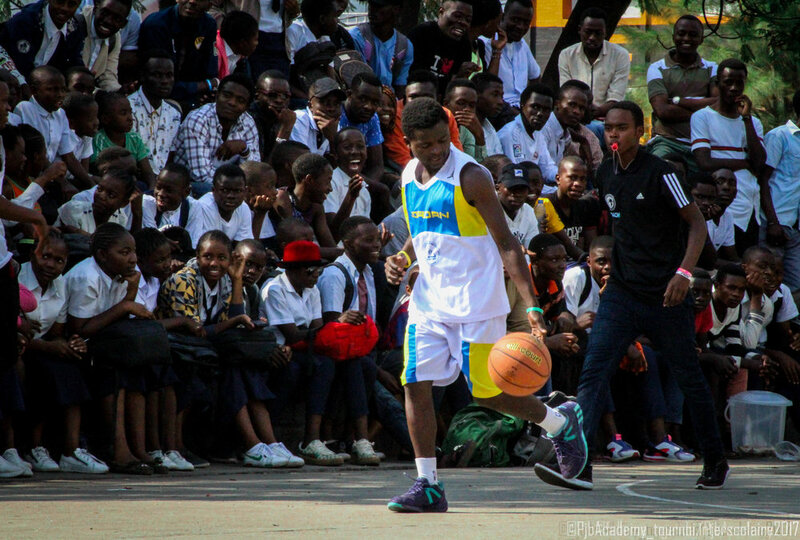 From March 5th to May 9th of this year, PJB organised its first inter-school basketball tournament here in Goma. 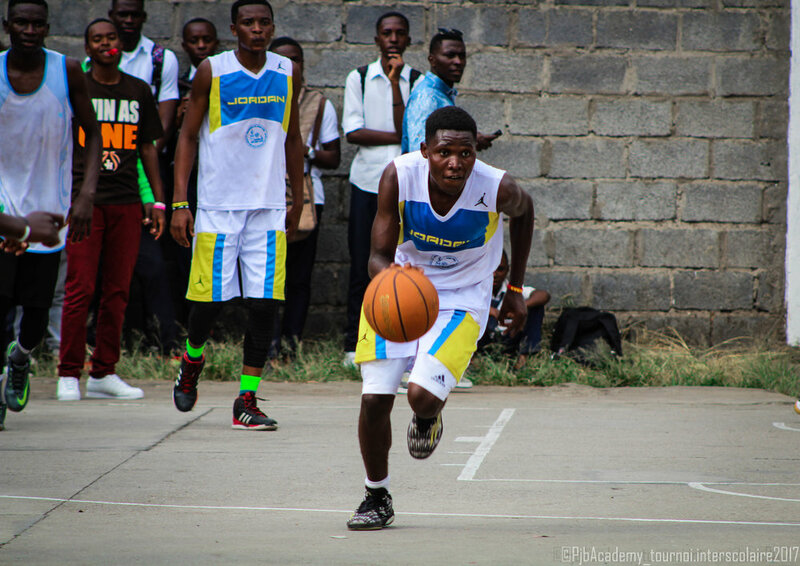 For this first edition, the winning team would be offered an all-inclusive trip to Kigali, as well as the construction of a perfectly new basketball court at their school establishment. Throughout this tournament, we wanted to create links between different youth groups in Goma, create a healthy competition spirit while encouraging players to play collectively and of course, to respect our core values. We want our players to broaden their horizons and meet as many new people as possible, to make them better athletes but also better citizens. 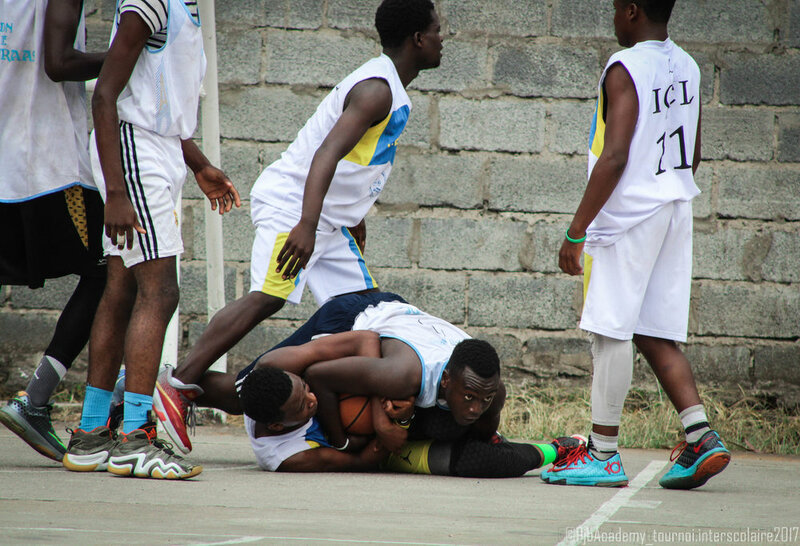 Aditionally, the prize of basketball infrastructures will lead students to be better balanced physically but also morally. 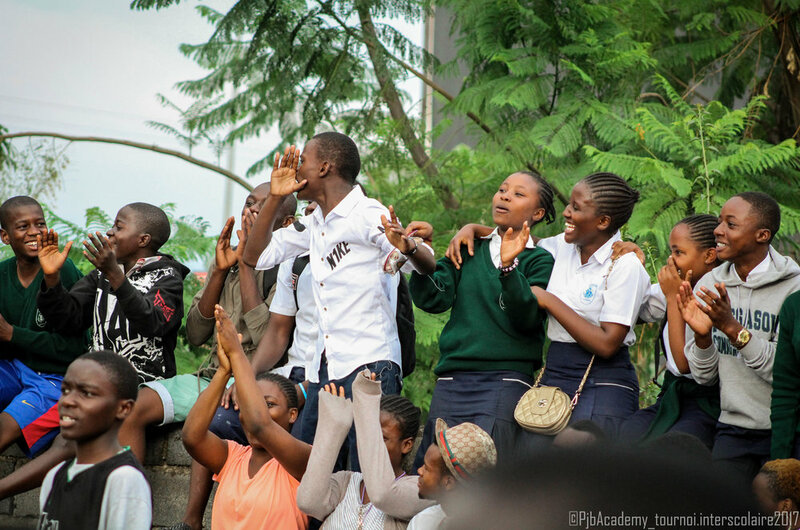 Having recieved thirty applications from schools in Goma, the administrative and technical staff of PJB had to choose eight schools which would take part in the tournament. The eight selected schools were the following; ICL, Faraja, Mavuno, UMoja, Maendeleo, Montgoma, Mama Mulezi and Collège Mwanga. These teams were all men's teams.